LOOkX Time stop cream is an innovative night cream to restore the youthfulness of the skin and preserve important skin functions. The exclusive active ingredients support important skin processes like cell detoxification, moisture retention and synthesis of collagen. The skin will glow and feel soft and supple. Why LOOkX Time Stop Cream? Explore the entire range of Face Oils available on Nykaa. 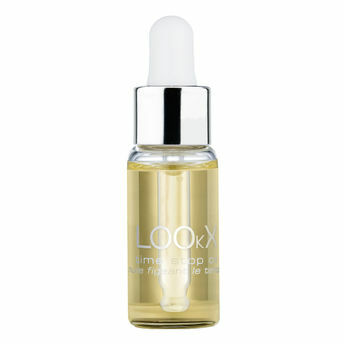 Shop more LOOkX products here.You can browse through the complete world of LOOkX Face Oils .